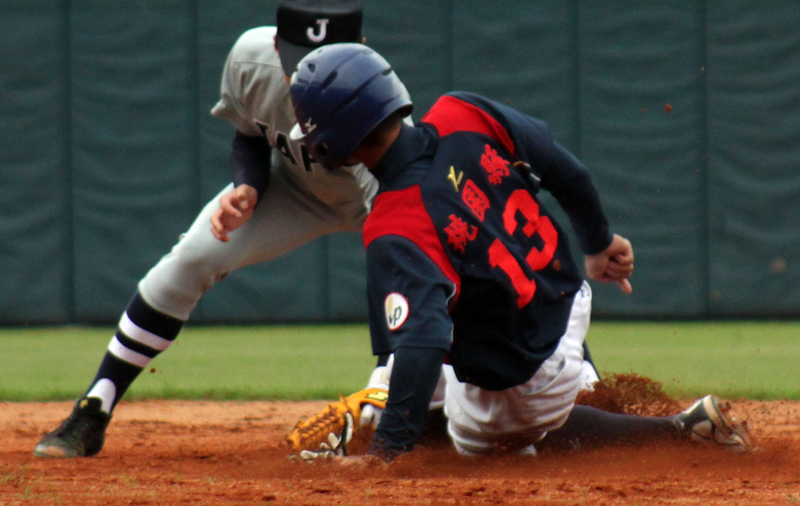 The first attempt to organize a world baseball tournament for players of age 18 and under was made in 1957 by FIBA President Carlos Zecca, very likely inspired by the Little League World Series. He named the tournament Mundial Juvenil and organized the first edition in Mexico. The hosts won. More editions followed in 1958 (Dominican Republic, the hosts won), 1960 (Venezuela, the hosts won again), 1961 (Cuba,Mexico won), 1970 (Venezuela the hosts won), 1973 (Mexico, Cuba won), 1974 (Venezuela, Cuba won), 1977 Argentina(Venezuela won) and 1978 (Venezuela, Cuba won). The IBAF does not recognize the competition to this time. 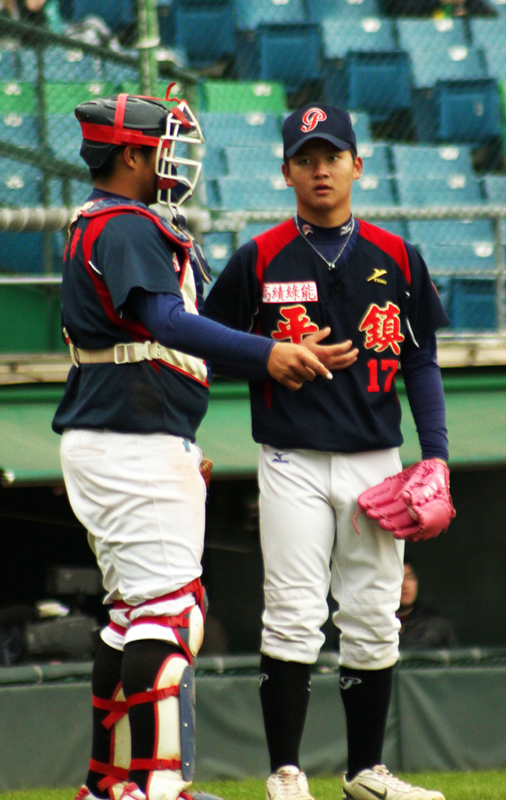 The 18U Baseball World Cup (or AAA) was inaugurated by the AINBA during the first term of President Robert Smith. The first edition was played in 1981 and was a yearly tournament until 1997. The 18th edition was played in 1999, the 19th in2000 and since then the Triple A World Cup has been played every other season. Out of 24 editions, a record 11 were played in Canada (the last one in 2010 in Thunder Bay, Ontario) and the tournament has left the American continent only 3 times: in 1988, when it was played in Australia and in 1999 and 2004 when it was played in Chinese Taipei. Cuba has won a record 11 times. 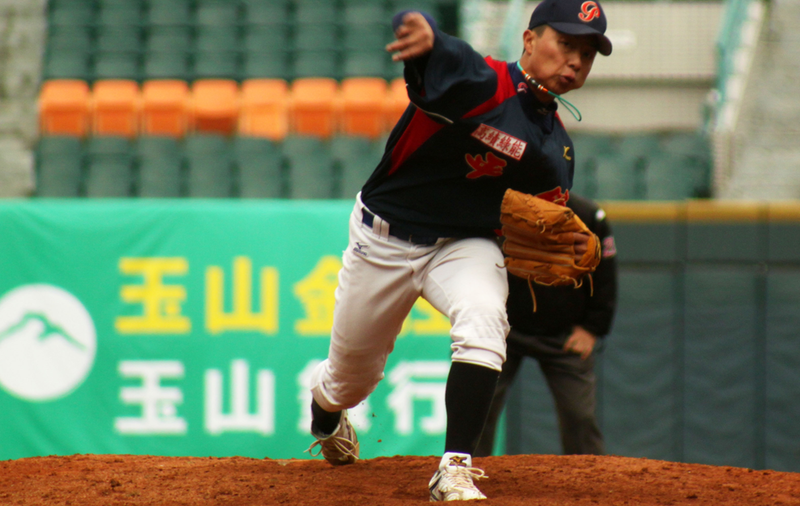 But lately the tournament has been dominated by Far East countries: Korea claimed the title in back to back editions in 2006 and 2008 and Chinese Taipei won in 2010. 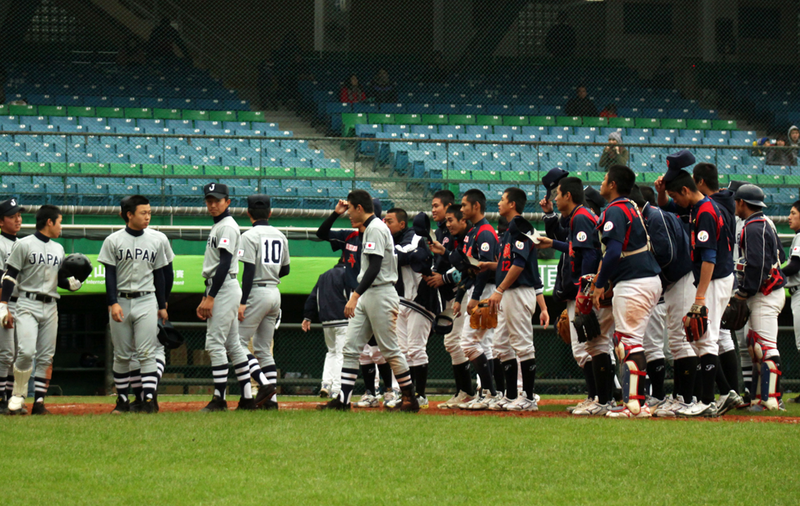 The 2012 18U Baseball World Cup was held in Seoul, Korea. Team USA claimed the Gold Medal with a win over Canada in the championship game. 12 Teams participated. 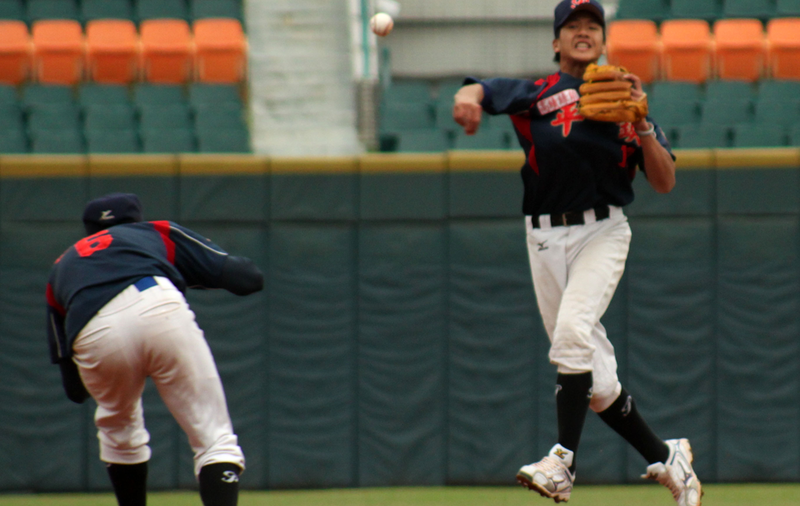 The 2013 18U Baseball World Cup will be played in Taichung, Chinese Taipei. The tournament is hosted by the CTBA from August 30 to September 8, 2013.